Limited Edition of 499 pieces world wide. Steiff Teddy Bear included. 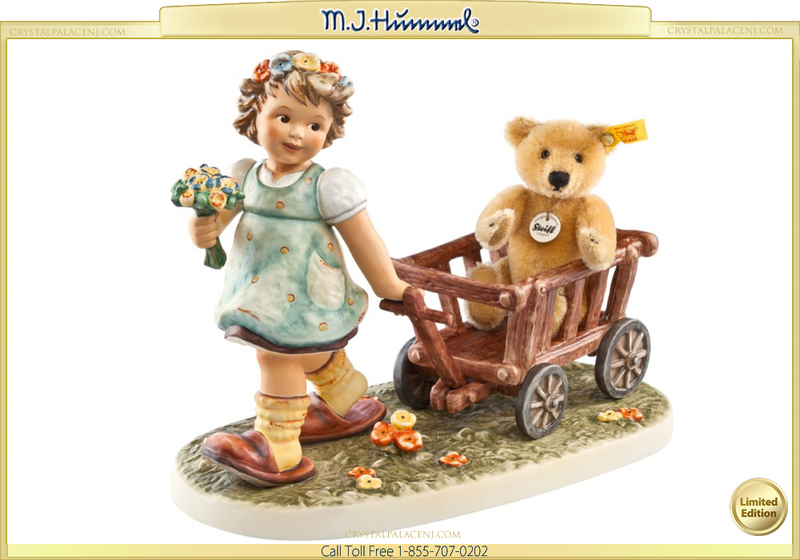 Made In: Germany - Item Number:232333 - Hum:2333 - Size: 10.25" X 8.00" X 5.25"
MI Hummel Figurine Tag Along Teddy Limited Edition of 499 pieces world wide. 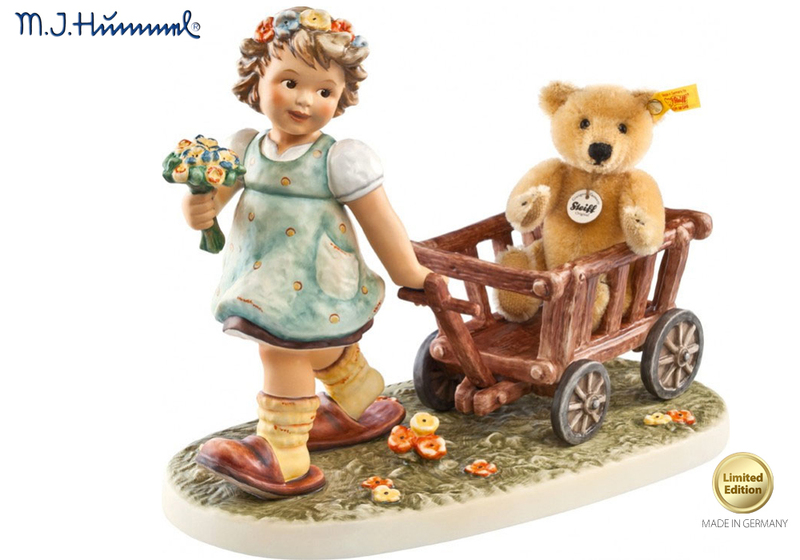 Steiff Teddy Bear included.